Lancashire in the North West of England has some of the country’s most magnificent countryside. 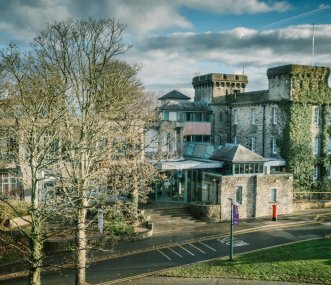 Whether you are looking for an active holiday or simply want to recharge your batteries, Lancashire has something for everyone. The county is home to two Areas of Outstanding Natural Beauty: Pendle Hill and the Pendle Witches, which are not to be missed if you love the great outdoors. Blackpool: the place of bright lights and entertainment has some fantastic attractions for groups of families. 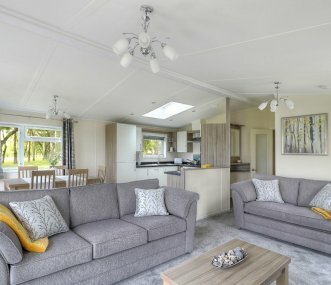 Our portfolio of group friendly properties in Lancashire ranges from party houses and luxury self catering accommodation to groups of cottages. Use the map below to discover your perfect getaway destination. 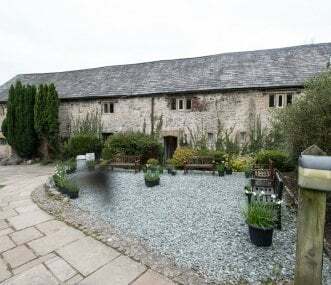 A large barn conversion set in the countryside yet within walking distance of the small market town of High Bentham. Golf course and fishing lake nearby. Sleeps 14 with 6 bedrooms and 5 bathrooms. Set in the heart of Borwick Village alongside the Lancaster Canal, Borwick Hall offers 2 self-catering facilities sleeping up to 29. Ideal position for exploring the lake District and Yorkshire Dales. Excellent accommodation offering exclusive use of the large, comfortable centre. Boasting modern amenities and set in a beautiful location, perfect for activity weekends and family get-togethers. City Gate Suites is a collection of 10 stunning brand new hotel-style apartment suites based in the Green Quarter of Manchester City Centre. Free on-site parking. Sleeps up to 41. Award winning private hamlet of luxury 5 star Gold cottages in 14 acres of AONB countryside. Short breaks all year. Sleeps 50 guests between 5 cottages. Ideal families, couples, gatherings of friends. 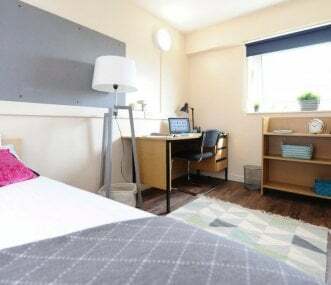 We offer a range of self-contained 3 and 4 bedroom flats with access to conference, recreation and academic facilities within easy access of the University of Salford, Media City UK and Manchester. 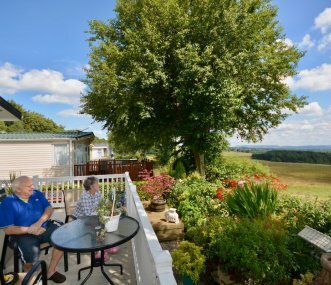 Beacon Fell View Holiday Park is located in the beautiful Ribble Valley, Lancashire. With so many attractions nearby there is plenty to do for outdoor enthusiasts as well as families and groups. 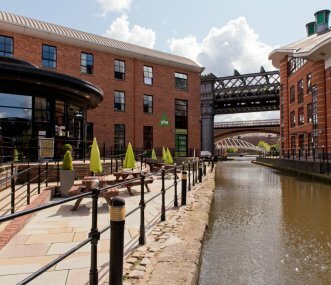 Recently voted in the top 15 most stylish hostels in the world by a national newspaper we enjoy a canalside location a short walk from city centre. Lots of social spaces and all rooms are en suite. 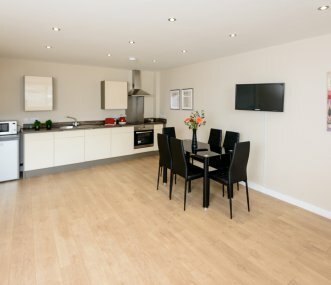 Self-catering accommodation at University of Cumbria, Lancaster campus. Comfortable and cost-effective alternative to staying in a hotel or hostel. Sleeps up to 340.